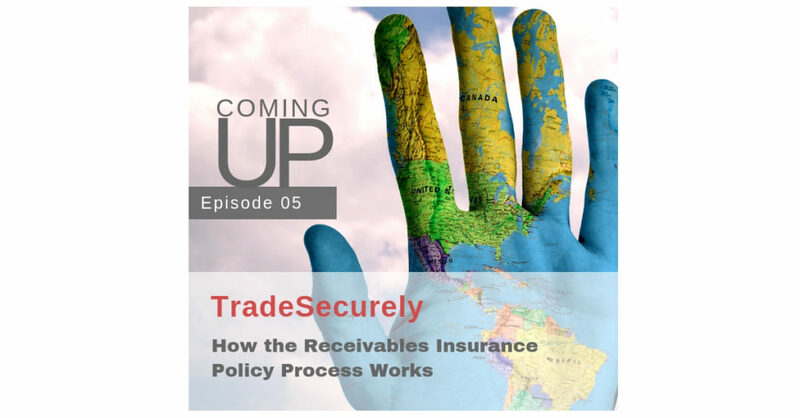 Coming up this week on the TradeSecurely podcast we walk through the receivables insurance policy process with Mark Hall, Associate Broker at Dan Lawrie Insurance. He has seen receivables insurance from both sides, as a buyer and a broker. He explains why he went from a credit manager to a Credit Insurance Specialist and he shares a client story that outlines how this insurance benefits Canadian businesses. Full show on February 15.